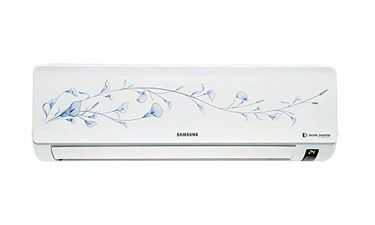 Samsung is one of the largest manufacturers of air-conditioners worldwide. 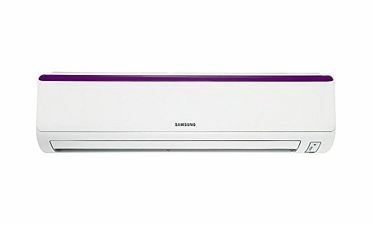 The Samsung 1-ton AC is equipped with the latest digital inverter technology, which cuts running costs by up to 50 percent. The 1-ton air-conditioner models boast virus doctors and easy filters, which do an excellent job at cleaning the air from bacteria. The ACs also maintain the quality of the indoor atmosphere, thanks to their dust filtering system. 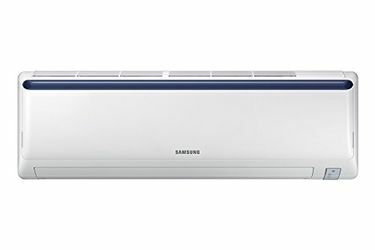 The Samsung 1-ton air conditioner's smart technology saves energy when there is a single person in the room by reducing the compressor capacity, thanks to its 'Single User' mode. The built-in anti-corrosion fin protects the AC's condenser from rust and corrosion, making it a good long-term investment. You can learn more about the details by checking out the price list of 22 Samsung 1-Ton ACs below, last updated on 26th April 2019. Samsung Digital Inverter ACs come with a warranty of 10 years, with a stabiliser built in all the models. The stabiliser protects your air-conditioner from potential damage that could be caused by voltage fluctuations. You can buy these models and have them both delivered and installed through online stores. Customers can apply filters to narrow their search online. 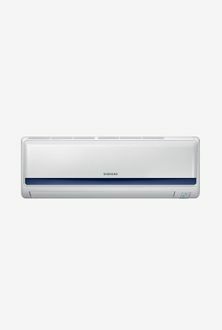 The star rating helps determine the quality of power-saving offered by the AC - a 5 star rated air-conditioner offers an optimal saving. Buy online at the lowest price by comparing the price across the stores all at one place.